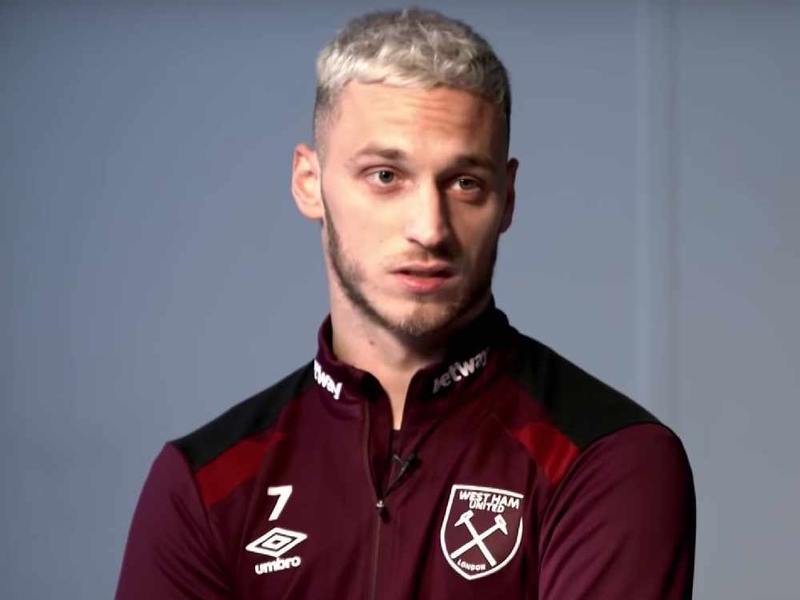 West Ham must be careful not to let Marko Arnautovic's transfer saga affect the squad as a whole, according to one former Hammer. 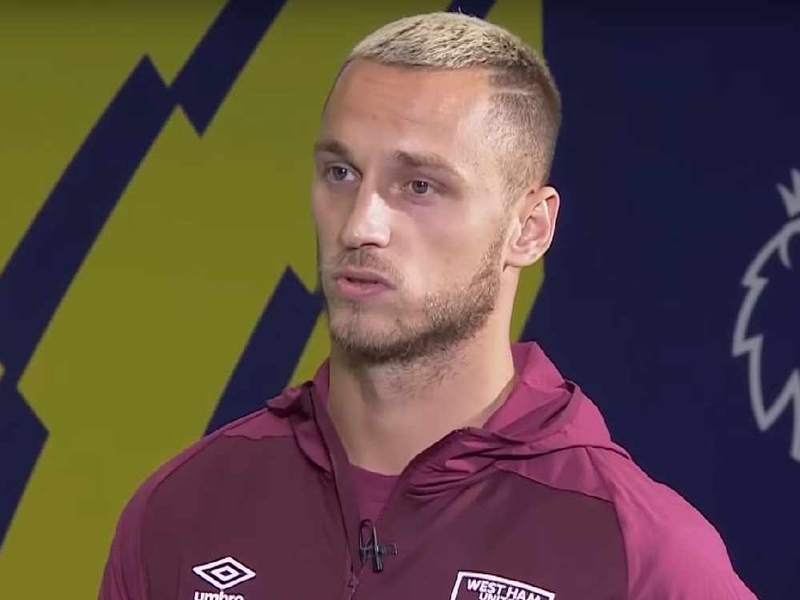 Arnautovic's future at the London Stadium appeared to have been thrown into doubt by an interview given by his brother and agent Danijel saying he would be leaving the club after a bid from a team in China. However, the player himself committed himself to the Hammers a few weeks later by signing a new contract, admitting he had been tempted by the offer from Shanghai SIPG but that he wanted to stay at West Ham and had 'never refused to play or train'. But former West Ham striker Steve Jones is worried that the storm may not yet have blown over in east London. "At times, he can be exceptional and unplayable. But I think there's a little bit of unrule about him. 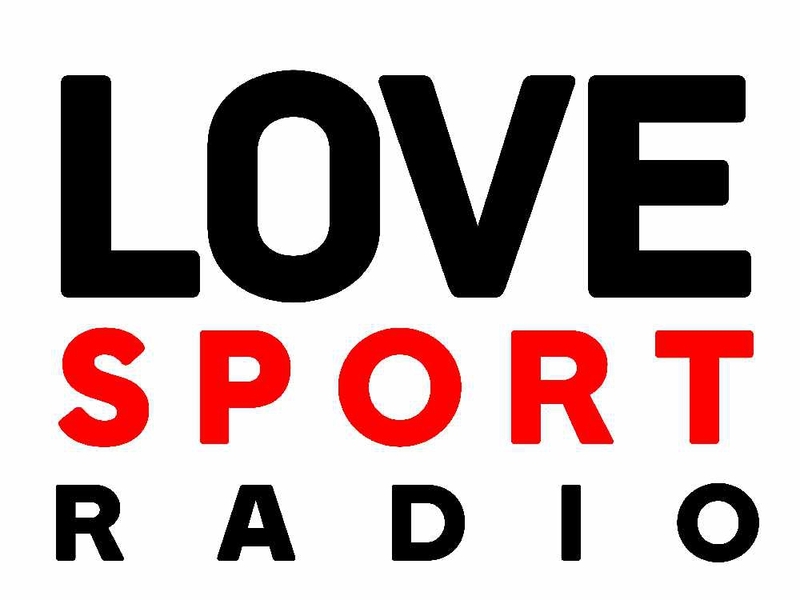 I'm not sure about him in the dressing room," Jones told Love Sport Radio. "I spoke to [former Stoke City assistant manager] Mark Bowen and he said 'Steve, he was outstanding'. "Mark was the one who brought him to England and they were great pals. "But as soon as he got it in his head that he wanted to go, he completely changed. "He said 'he was very hard to deal with and he wouldn't speak to no-one at the club'. "I can see that with him. He is a good player if you can get him playing week in, week out. 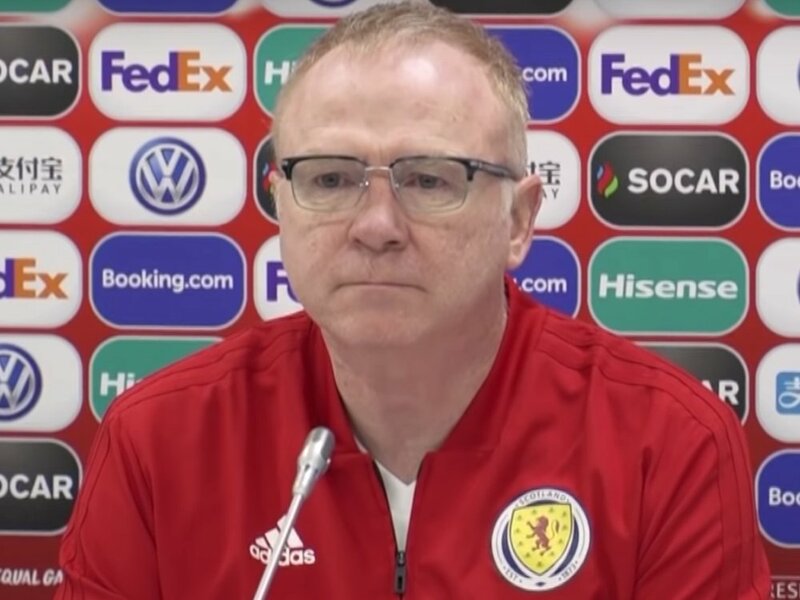 "But the likes of £400,000 a week in China has turned his head and sent him a little bit stupid. "Obviously he's signed a deal now and extended his contract. So now only time will tell." West Ham face Liverpool at the London Stadium tonight with the Reds looking to extend their lead at the top of the Premier League table. If Manuel Pellegrini's side do spring a surprise, they will spring up to ninth in the table but more likely will remain in 12th position, unlikely to get sucked into a relegation battle but equally unlikely to challenge for the European places. 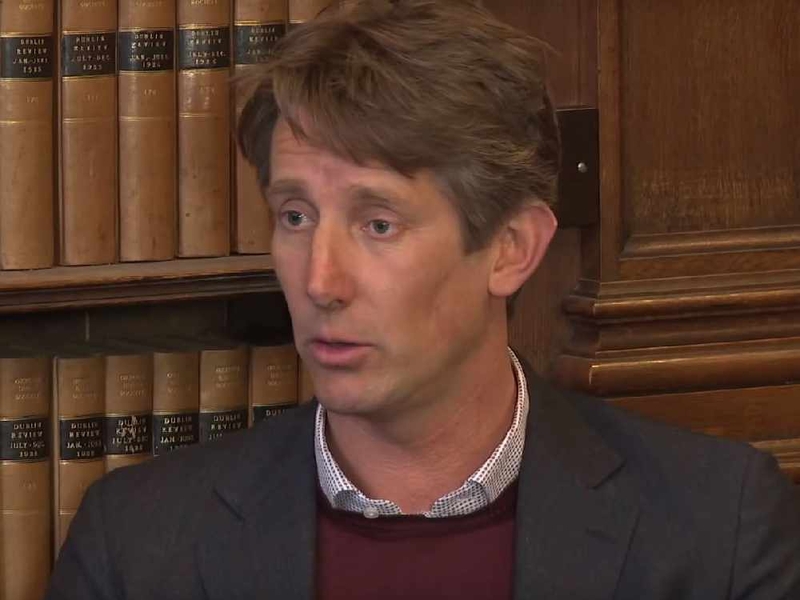 Having spent close to £100million last summer, West Ham fans had been hoping to challenge a little further up and certainly would not have envisaged crashing out of the FA Cup to League One side Wimbledon - and Jones reckons the spending must not stop. "I would certainly like West Ham to go and spend exactly what they spent last year but I think they should have spent their money a little bit more wisely," Jones added. "[Felipe] Anderson has turned out to be a decent signing at the moment at £40million. "He has shown some brilliance and what he can do. "Signing of the season was [Lukas] Fabianski by a country mile and the two centre-halves have done well. 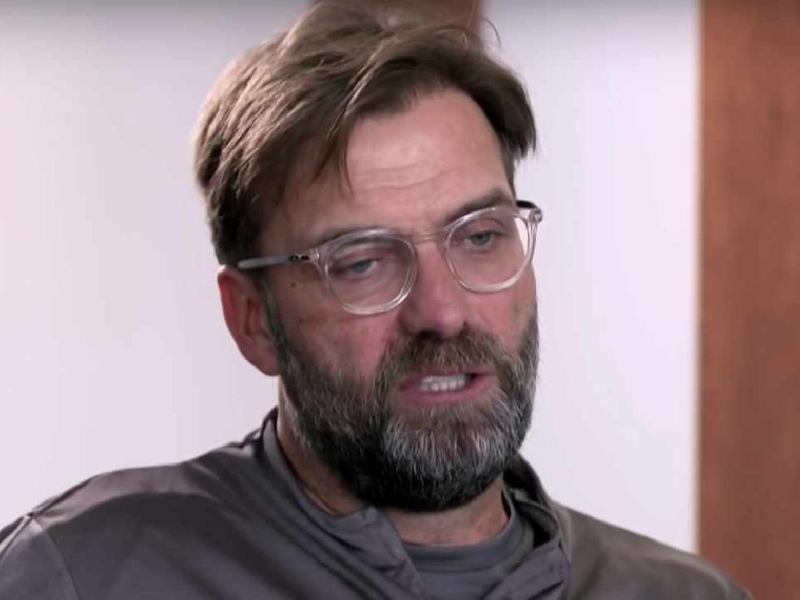 "There's been some good signings but you have remember that if you're signing 10, only five are going to work. "They've spent big and now they need to offload four or five that have not cracked it and hopefully bring in two or three."